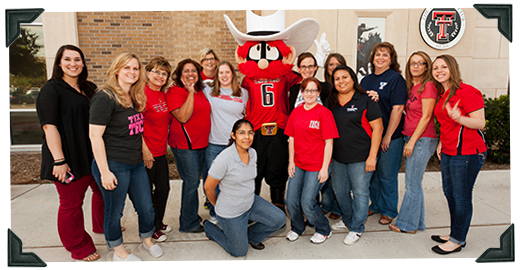 The purpose of the TTUHSC School of Nursing Student Affairs Office is to assist students, across all regions, in successfully accomplishing their academic goals. The Student Affairs Office serves as the central “hub” for current and prospective students by providing timely and amation, quality customer service, personal guidance and advocacy. A student-centered philosophy confirms our commitment to student learning and development; it creates focus and meaning in our work and is the driving force of the Student Affairs Office.